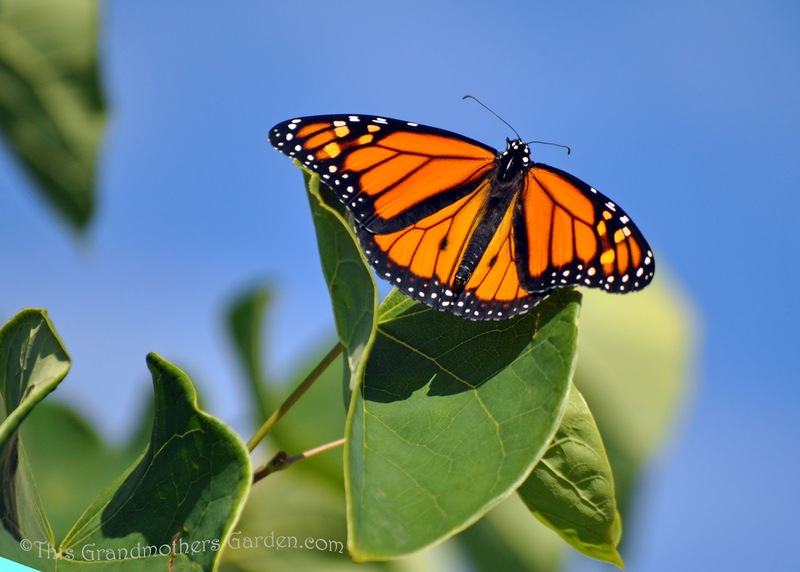 of the life cycle of a Monarch Butterfly. on their journey to becoming a Butterfly. not far from my gardens. Each stage, from a tiny little egg, to an always hungry caterpillar, to a mysterious Chrysalis and finally, a beautiful Butterfly, are miracles that truly testify of a Divine Creator. a sweet diversion from the trials that life so often presents. Together, our family's lives have been greatly enriched through our discoveries. is the most magical to me. Butterfly Dreams Part Two... Caterpillars! Butterfly Dreams Part Three... Chrysalis! 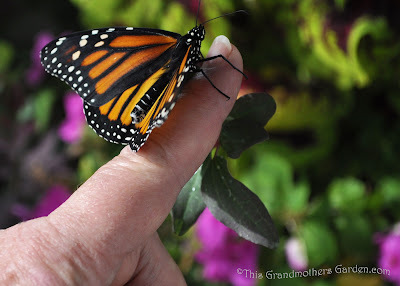 Butterfly Dreams Part Five... A Monarch is Born! Amazing video. It's like seeing a baby born, and then growing to an adult in just a few minutes. I wish them well on their journey, and hope you will have many, many of their descendants in your garden for years to come. 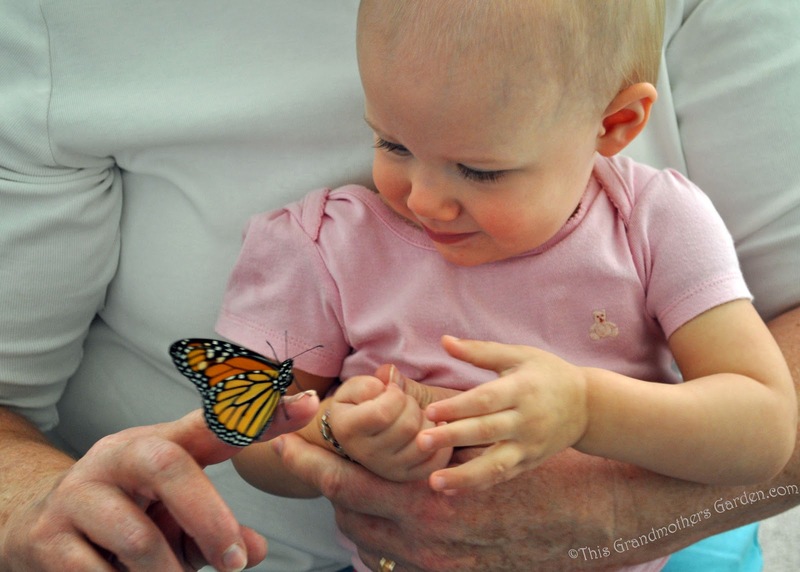 Adorable picture of the butterfly and the child. I agree with Holley. Wonderful video, words and photos. Your patience and care paid off and I hope they make there long journey safely. Thank you Carolyn, for this wonderful series. I very much enjoyed all the images. Carolyn that was pure magic. What a wonderful series and I love how you were able to patiently capture this on video. I agree with Holley and Donna..like a baby being born...bliss!! What a wonderful video Carolyn. I love watch its wings unfold. 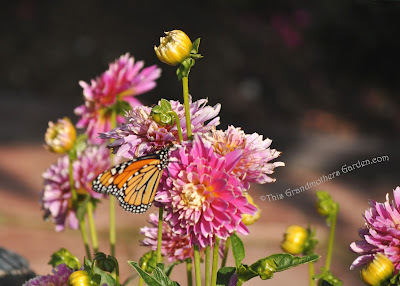 thank you for sharing this with us - I think monarchs are the most beautiful butterflies and it is nice that they stick around a little before flying off. Carolyn, I've enjoyed your series immensely. 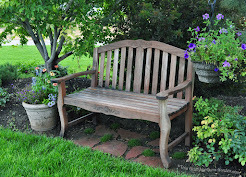 Thanks for taking the time to share this remarkable experience with blogosphere. It's a miracle! Thank you so much!!! 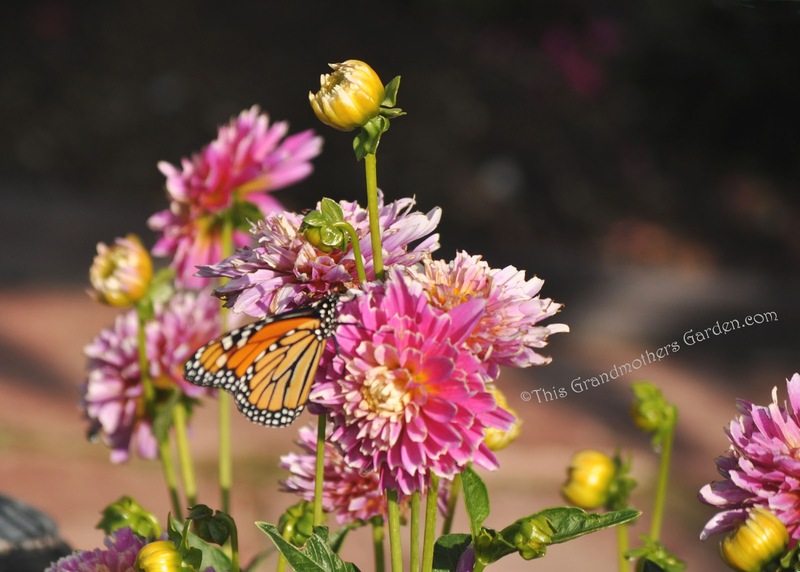 We have had three monarchs visiting my Tithonia flowers for the last couple of months. So far I have not found any chrysalis. I will keep looking! LOVE it, mom. You should put music to your video. Thanks so much for sharing! I assume that's your grandchild--so cute! That is totally awesome! Loved it! Thanks so much for sharing! Stunning is all I can say! 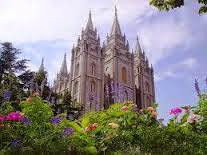 How wonderful to view this miracle taking place. Amazing transformation and so kind of you to share it. I have seen this many times before but the sense of wonder never diminishes. Such a lovely post and gorgeous photos and video, but your Grand-child (?) steals the show, I love the look of wonder on her face as she reaches for the butterfly. Very precious! I've found butterfly eggs but never the chrysalis stage. The whole emerging process is amazing isn't it. 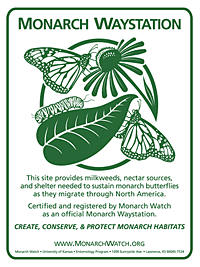 This year I have seen so many Monarchs - a very welcome site! What magic! Carolyn, what a wonderful video! 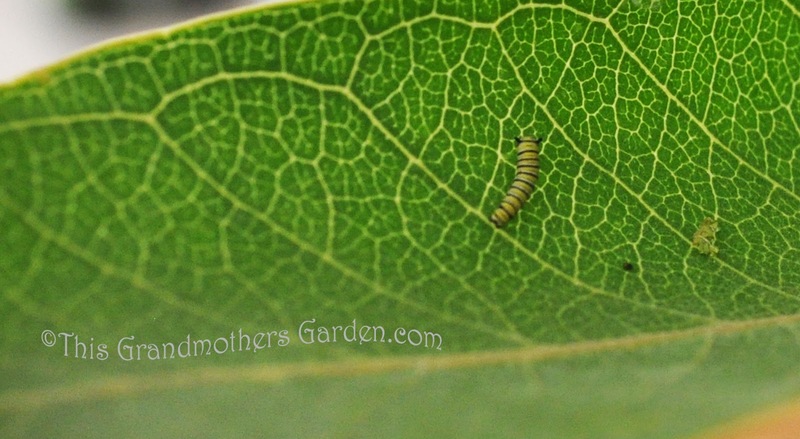 It's always so fascinating to watch as newly hatched butterflies straighten out their wings for the first time. Thank you for sharing your experience with us! I have never before seen this process in person yet each time I see it on a blog I am still amazed and fascinated by it. What an incredible process and it's so wonderful you were able to enjoy it in person. That was amazing! Thank you for sharing such beauty with us. I never new how their wings spread out like that as they come out of the chrysalis. Truly a miracle!